Harmony Hill Vineyards is again 3 for 3 at the Finger Lakes 2008 Competition. 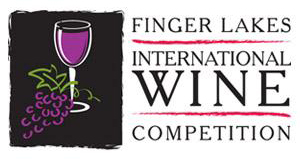 Harmony Hill Vineyard's 2005 PRELUDE BLUSH garnered a bronze medal as our first entry into the prestigious 2006 Finger Lakes International Wine Competition. 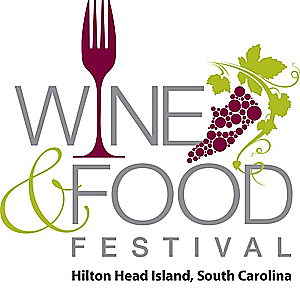 Harmony Hill placed two entries into the 25th Anniversary celebration of the prestigious Hilton Head Island International Wine Competition and medaled with both entries. 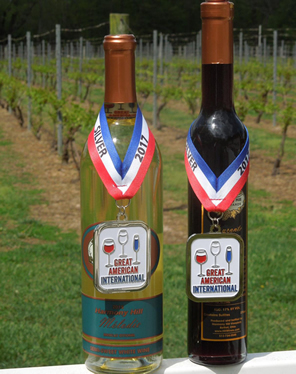 2009 Rubato: SILVER - Hilton Head Island International has the reputation of being one of the World's toughest wine competitions. This competition is SO tough that medals are not even awarded in some categories. 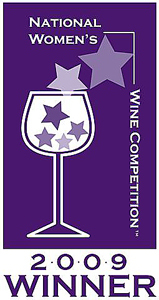 For the second year in a row, our 'Rubato' was the only Chambourcin to be awarded a medal of all the entrants in that category. A delightful wine with a dense full color and aromas of violets, cinnamon, anise, tamarind, coconut, ripe plum, and coffee. Well married oak adds richness to dense, silky flavors. Soft acidity. A great pasta wine styled like a Bardolino, medium-light in body with a zingy, palate-cleansing acidity. The nose has violet, basil, cherry, plum, and lemongrass, and the light but firm structure in the mouth carries plum, peach, white cherry, and cranberry. 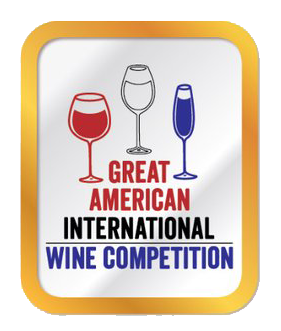 The National Women's Wine Competition is the first and only U.S. based wine competition judged solely by superstar women of the wine industry. This is the competition that answers the question, "what wines do women love? "Women make 60%+ of all the wine buying decisions in the U.S. Our annual "shopping list" that is distributed worldwide via the web tells women the wines women with great palates find medal-worthy. 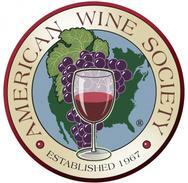 This helps consumers to make informed wine purchases. 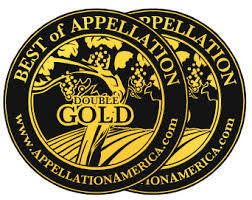 695 medals issued TO WINES FROM ALL OVER THE WORLD. held in Baltimore, Maryland, November 8 and 9. 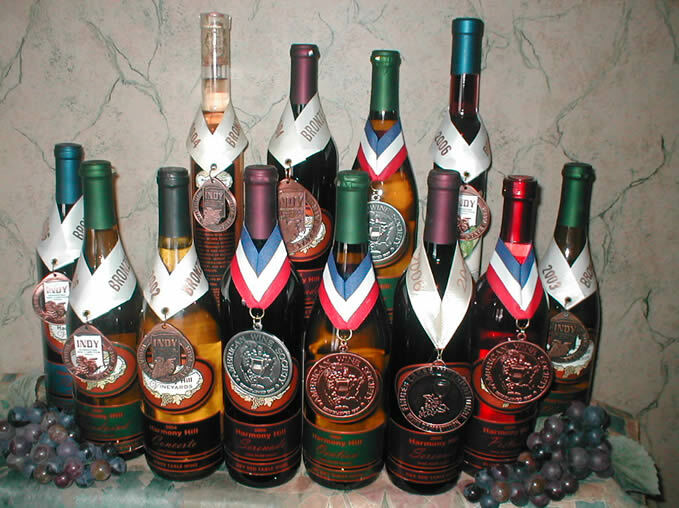 Harmony Hill Vineyard's 2005 vintage wines were also entered in this year's Fingerlakes International and Indy International wine competitions. Prelude, Serenade, Woodwind and Bluet all garnered medals.